Within the past week, something incredibly awesome has happened. 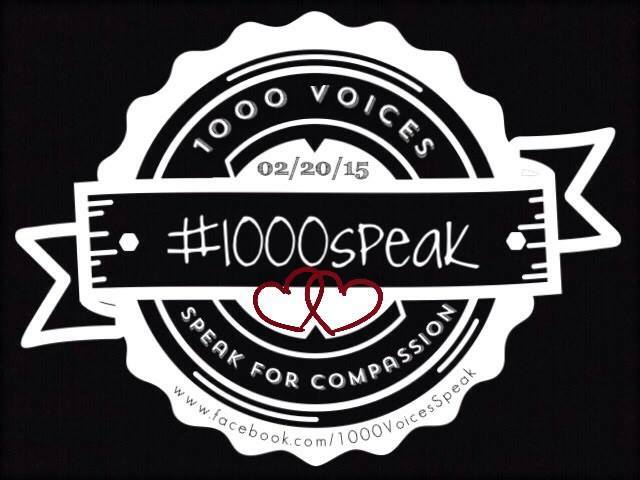 An amazing new initiative called 1000 Voices Speak for Compassion has begun! This movement began when Yvonne Spence, after reading about so much devastation around the world, put a call out to get 1000 bloggers together to write posts about compassion, kindness, support, caring, and similar topics on the same day. And the response was overwhelming. Within 48 hours of that question, the group was already halfway there! And it continues to grow! 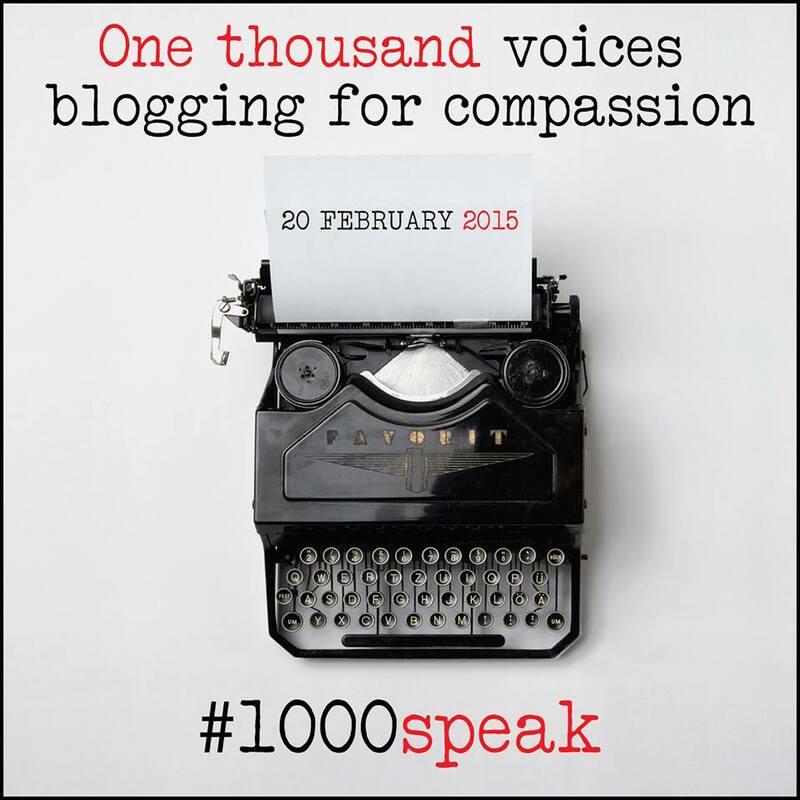 As I’m writing, there are now over 800 people taking part in #1000Speak movement. The date has been set for February 20, 2015. I don’t know about you, but I can’t wait! This whole thing is right up my alley! If you are a blogger or vlogger and interested in being one of the 1000 voices speaking for compassion, you can request to join the Facebook group by clicking here. You will be able to ask questions and get more details there. I know we’ll be able to hit the goal of 1000 voices, but I’d love to see how far above that we can go! If you aren’t a blogger/vlogger, but would like to follow posts about compassion, kindness, and caring, then you can “LIKE” the 1000 Voices Speak for Compassion Facebook page here. Make sure you interact with the page (like posts, comment, share) in order to have it continue to show up in your news feed. If you are on Pinterest, stop by and follow our 1000 Voices for Compassion group board. 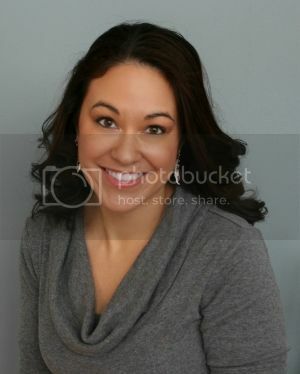 Follow Sarah @ Me Plus 3 TODAY’s board 1000 Voices for Compassion on Pinterest. Lastly, no matter what social media platform you are on, just follow the hashtag #1000Speak to stay up-to-date with this amazing movement! Every Monday we will invite bloggers to link-up any blog posts that encourage women to live life on purpose. This could include testimonies or goals from your own life, small acts of kindness or service, creative tips or ideas for showing consideration to others — the possibilities are endless. Tagged #1000Speak, Acts of Kindness, Make a Difference Mondays. Bookmark the permalink. 7 Comments on "1000 Voices Speak for Compassion – Make a Difference Mondays"
What a wonderful way to pay it forward with words! Words matter. Words can be life-giving. Beautiful. Love this! Just requested to join the group! 🙂 Thanks for sharing! Love that you posted on this Sarah! So excited about what God is doing through this group : ) I also love your new site design!! You are doing such an amazing job with everything, and I’m looking forward to watching you bloom right where you’re planted! Thanks so much for being an awesome and incredibly valued member of the MADM team!! Love the new design! I am so very proud of you! I just sent a request to join. I am very interested in joining in on this! Super excited I found you through Pinterest.